1. Connect the iPod® to the USB adapter cable in the center console. 2. 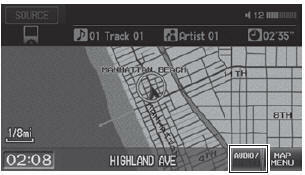 Press the CD/AUX button until you get to iPod® mode. ► You can also select a track using the SEEK/SKIP button. ► The current track number and total number of tracks are displayed. 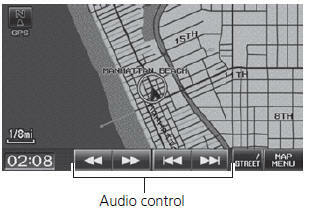 You can control the iPod® using voice commands.